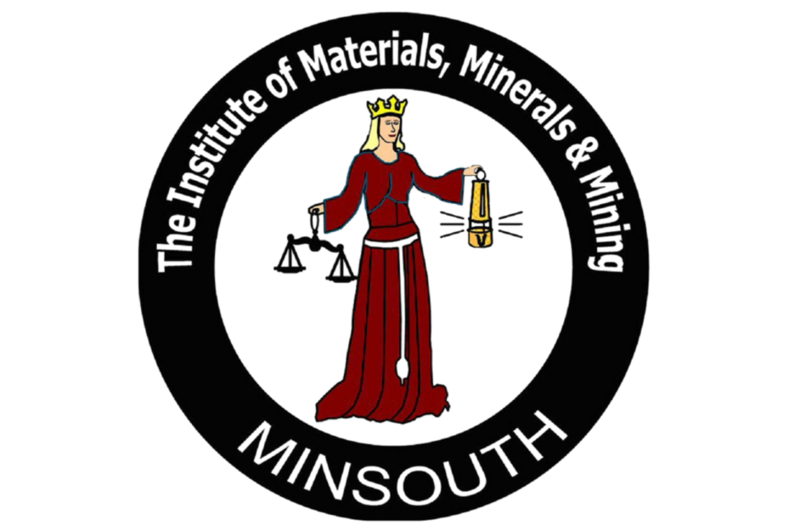 The MinSouth Annual Report for 2017/8 is available for review prior to voting for adoption at the AGM. The officers and Council of MinSouth provide the 2017/8 Annual Report for your review. The report will be presented formally at the Annual General Meeting which will be held at The Counting House on Monday, 1 October 2018. All comments welcome at the meeting or in writing beforehand should anyone not be able to attend in person.